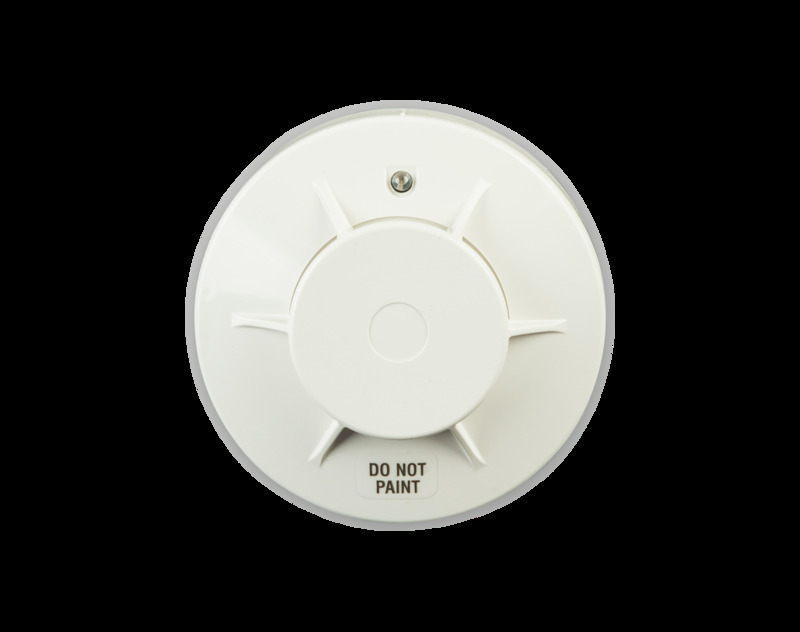 The PSD-7157 and PSD-7157D Photoelectric Smoke Detectors respond to a broad spectrum of both flaming and smoldering fire conditions. The detectors have advanced solid-state, low-voltage, surface-mount circuitry and are designed for 2-wire and 4-wire installation using the appropriate detector base. Both detectors have advanced solid-state, low-voltage, surface-mount circuitry and are designed for 2-wire and 4-wire installation using the appropriate detector base. The detectors are designed for Open Area Protection (UL 521) and may be installed in systems intended for Releasing Device Service through use of a compatible fire alarm control panel. The DH-60 Series Duct Detectors are suited for use with HVAC systems in commercial, industrial and institutional fire alarm applications. The DH-60 is easily mounted to both rectangular and round ducts from 8 inches (200 mm) to 12 feet (3.6 m) wide and is compatible with all ducts with air velocities between 500 and 4000 feet per minute (2.5 to 20 m/s). The unique SmartOne detectors provide true distributed intelligence by storing and analyzing calibration data and pre-alarm and alarm values. Each detector head continuously makes on-location decisions and reports status to the fire suppression system’s control units. The AlarmLine Linear Heat Detector provides specialty heat detection for non-traditional applications such as open areas, tunnels, belt conveyors, cable trays and floating roof oil tanks, just to name a few. The LHS Linear Heat Sensor is a flexible, durable and cost-effective fixed-temperature fire detector, suitable for protecting a wide range of commercial and industrial fire applications. 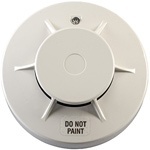 Detect-A-Fire detectors are the “heart” of many fire protection systems. These highly reliable devices have been a standard for over 65 years. Thousands of these detectors are in use controlling the release of clean agents, CO2, water, or dry chemicals. Laser-based high-sensitivity smoke detection systems that are thousands of times more sensitive than conventional smoke detectors. The best solution for challenging applications where very early detection is crucial, high airflow is present or the environment is hostile. AIR-Intelligence products provide superior early warning smoke detection that adapts to virtually any environment and its fluctuations. These highly sophisticated HSSD products have been designed to ensure that installation and commissioning is as simple as possible, while optimizing performance. The ORION XT detector’s laser particle counter is sensitive enough to detect the invisible airborne particles generated during the incipient stage of a fire. Detection this early allows time for corrective action and thus minimizing fire damage.